Wine refrigerators are fridges designed to keep your wine at the ideal temperature. This is a great fridge for the novice wine enthusiast. It provides an economical way to store your growing wine collection. 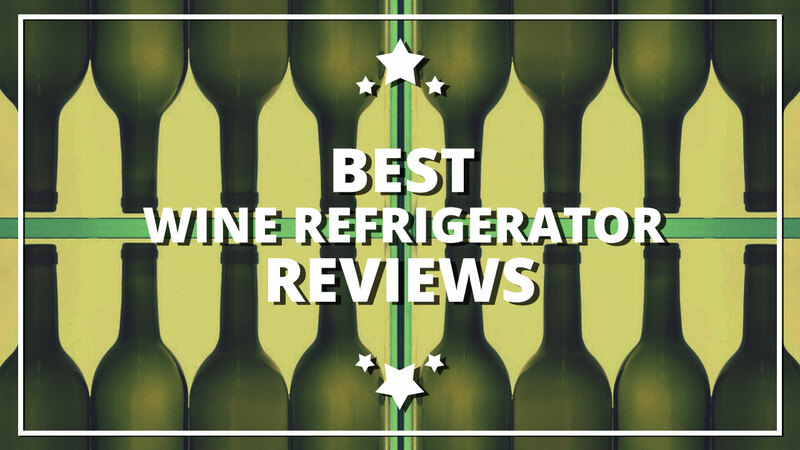 Check out the rest of the review to help you find the best wine refrigerator for you.